In spite of its multitude of positive reviews, this particular model does have a few drawbacks. For example, one user complained about the fact that it only has 12 stitch functions. This can also be quite problematic for experienced users because they are normally used to having over 50 kinds of stitches. A few other customers also had some issues with the tension and found that the tension settings were quite uneven at times. However, for the most part users were satisfied with this model. 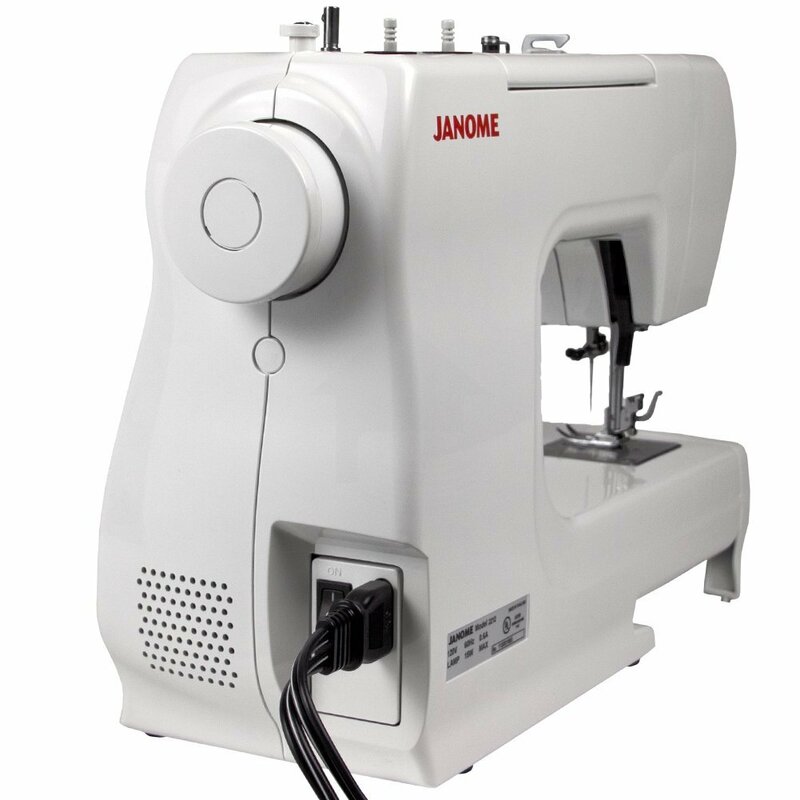 janome 2212 sewing machineThe stitches are fully adjustable, which provides you with more control over your projects. The machine does not come with a wide table, but most users claimed that they were able to successfully indulge in quilting even with the lack of space. 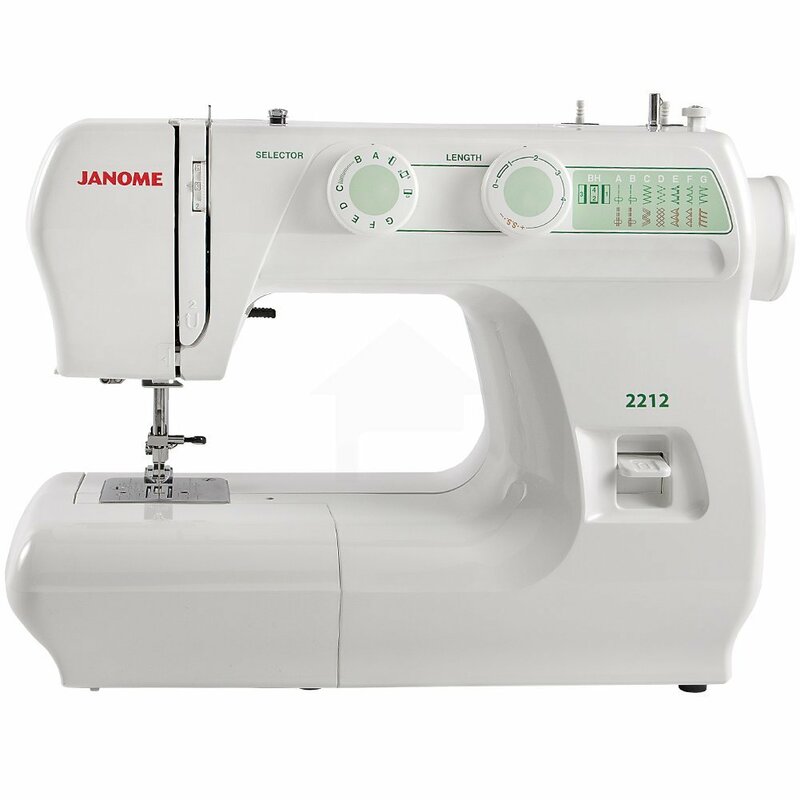 If you like to sew at night, you will be glad to learn that this model is also equipped with an incandescent lamp which users have found to be extremely helpful, especially for longer sewing sessions. Its price, along with its ease of use and extended range of features make this machine quite a recommended purchase, which is why it’s also on our top 10 sewing machine reviews. Indeed, it comes with as many stitch designs as the popular Singer 4411, so it’s also a good alternative for a heavy duty machine.